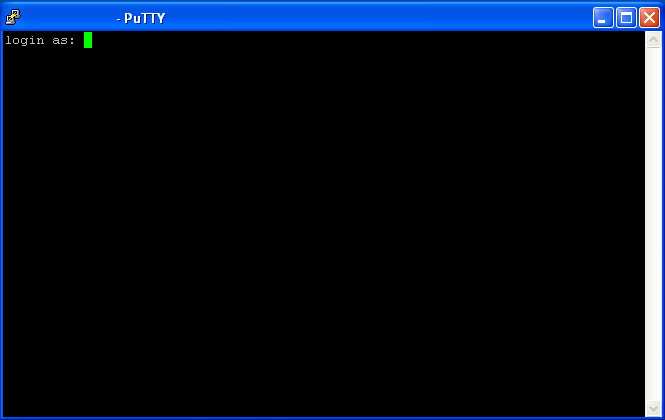 Not sure about you, but I use Putty perhaps more than any other application on my Windows PC’s. Putty is a powerful, fast, free application which can be used to connect you quickly and securely to your Linux/Unix environment. A person named “dag” from the Field Commander Wieers blog has provided an excellent article on configuring Putty for optimal usability and performance called “Improving Putty Settings on Windows“. After walking through the steps listed in the article, I fired up Putty and was amazed by the improved text rendering, colors, and more.